Molly Moon’s offers gourmet handmade ice cream, with special flavors rotating seasonally and an unchanging list of “classics,” including Scout mint, salted caramel, and Vivace coffee. Expect a line, and deliciousness. 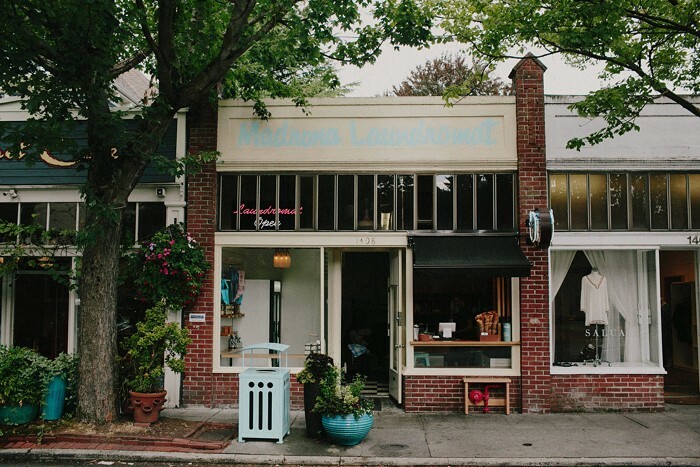 The Madrona location is inside of the Madrona Laundromat, so it doesn't have a kitchen, but all of the ice cream served here is made at the Capitol Hill location.